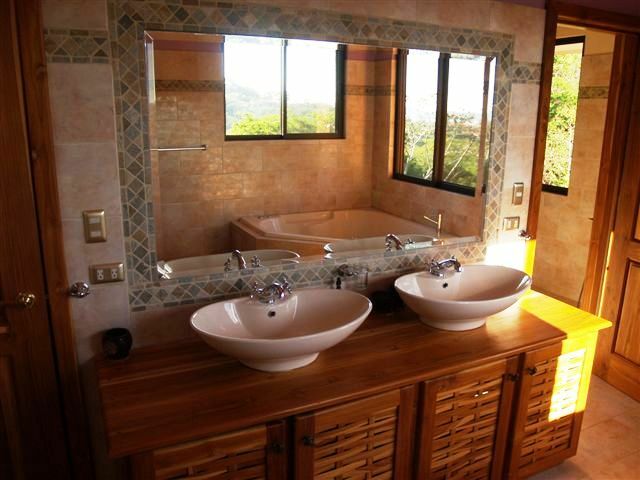 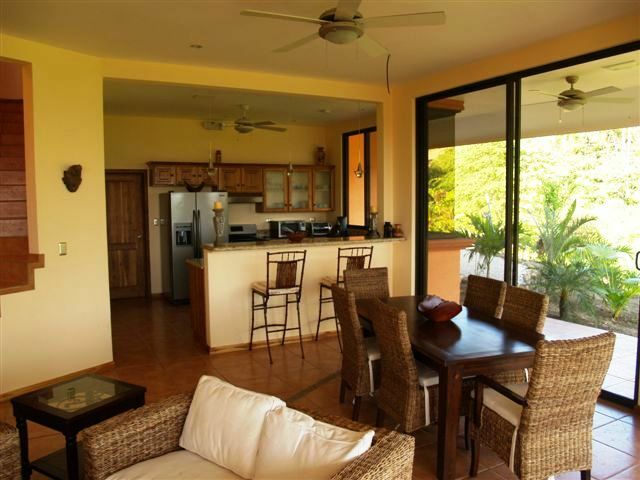 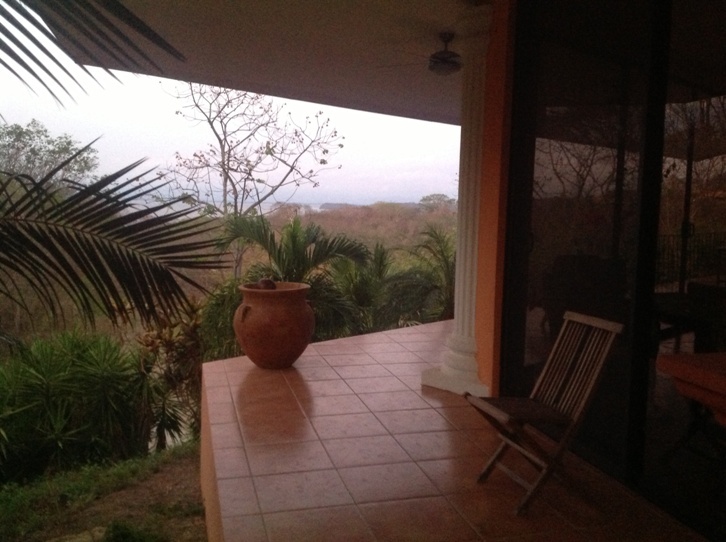 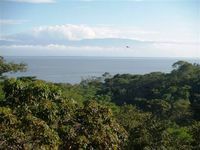 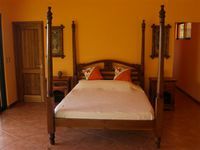 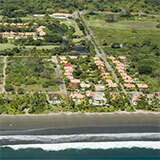 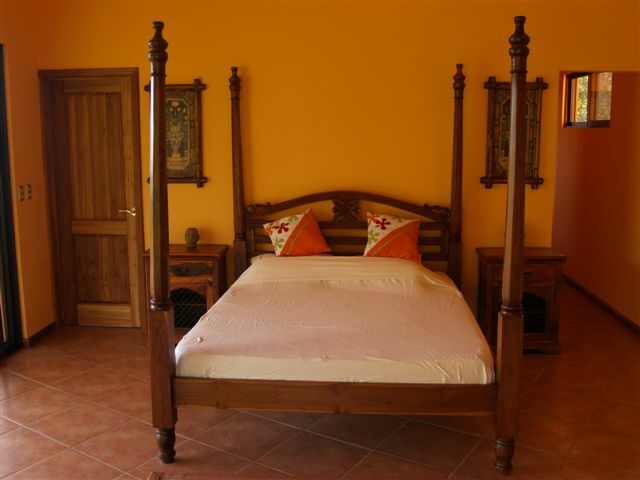 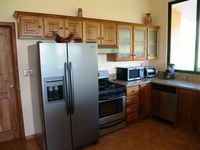 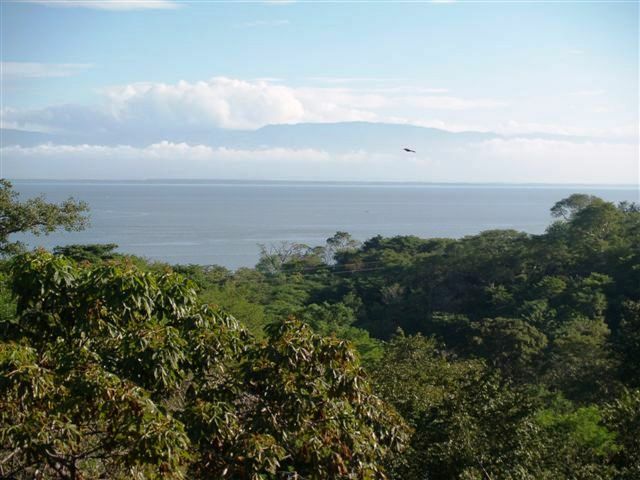 Beautiful ocean view home for sale in Playa Naranjo, Costa Rica. 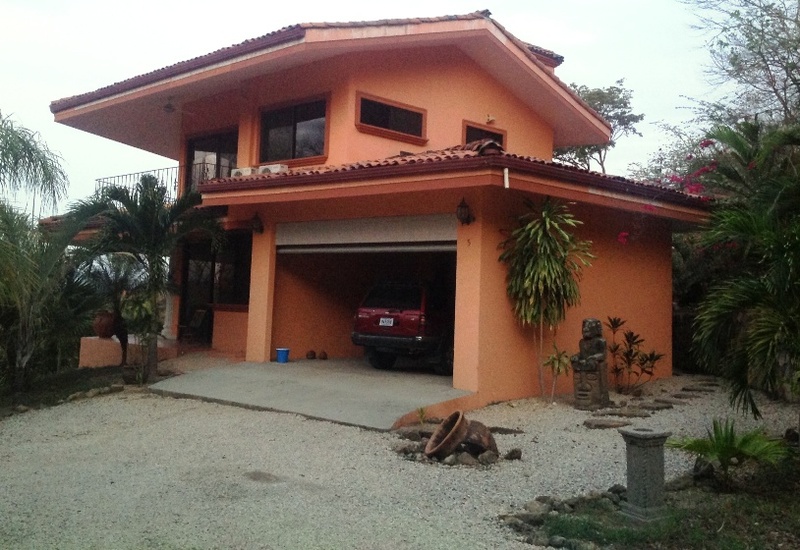 This home feautures 4 bedrooms, 2 1/2 bath, swimming pool, 2 car garage, laundry room, complete kitchen and much more. 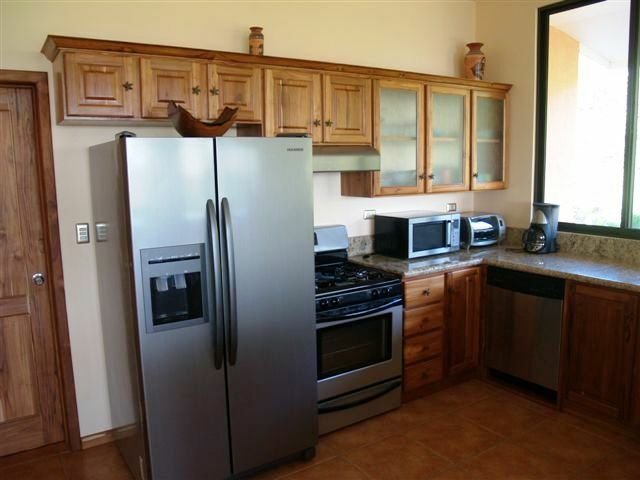 All doors and cabinets are solid made out of teak, and the countertops feauture imported granite. There is a built in sound systema and wifi. 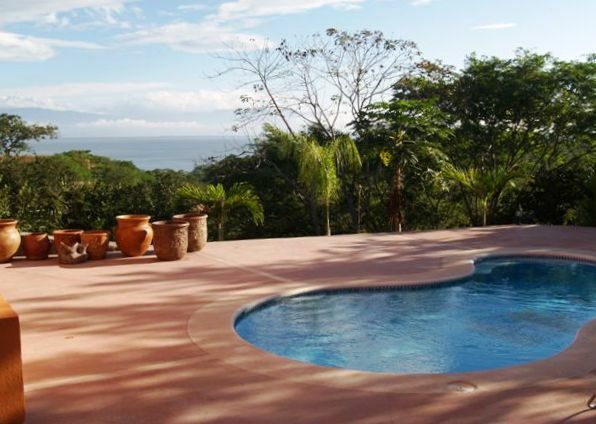 The property has tropical landscaping and breathtaking ocean views. 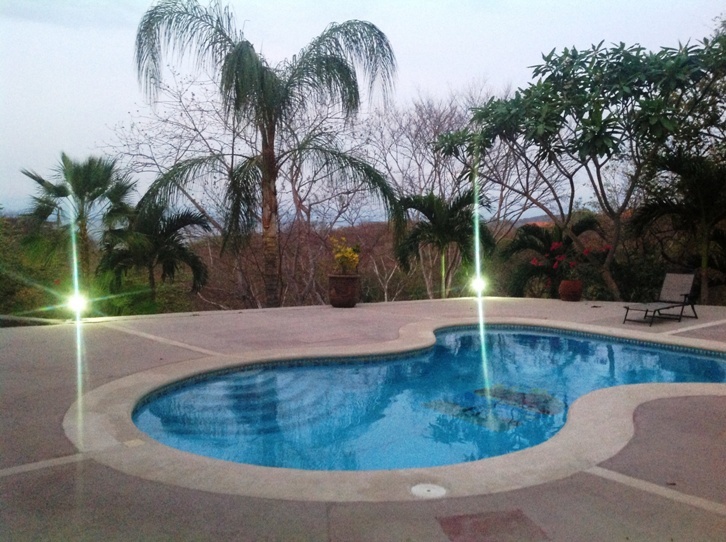 The community comes with 24/7 security, landscape maintenence services and a rental pool program.